Ljubljana – 23 August 2018 – With less than 7 weeks to go until the inaugural European Gaming Congress opens its doors in Ljubljana at the Union Grand Hotel, we are honored to announce Jaka Repansek as a key partner for the event. The event will benefit of Jaka Repansek’s regional expertise, well known across the industry for precise data and legal counseling. 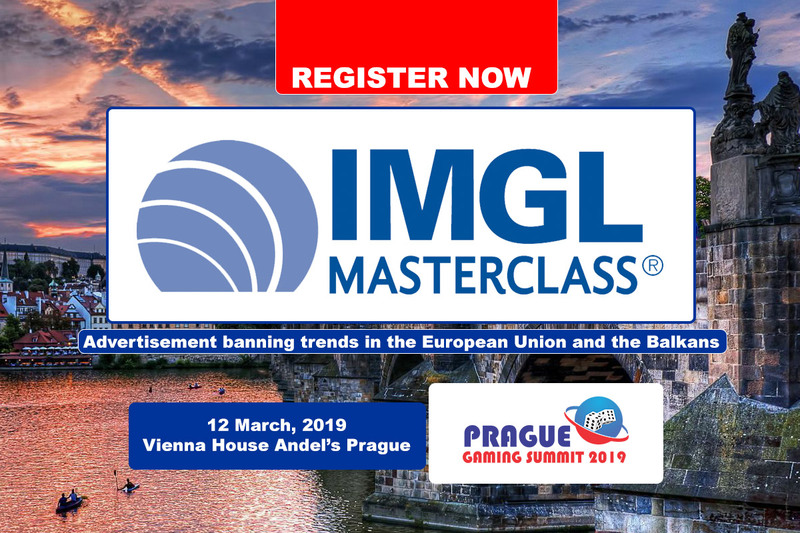 “The success of our events in Budapest, Prague, Vienna, Riga and now Ljubljana are the direct result of close collaboration with industry experts which continue to deliver quality content across our platform for learning and networking. Jaka is among these experts and has been with us since year one, giving expertise and sharing his insights around the gaming industry in the CEE region. 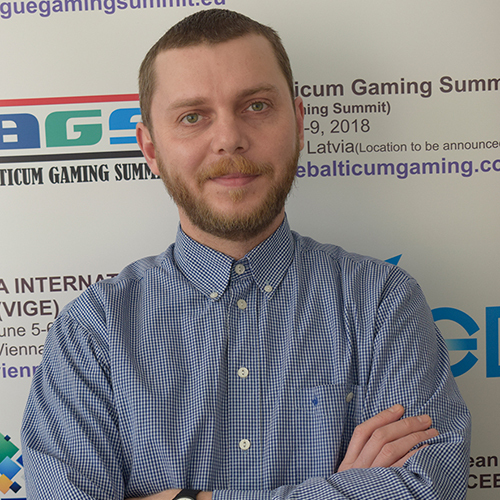 Having him as a key partner and advisor for the event add more quality to our conference in Ljubljana.” stated Zoltán Tűndik, Head of Business at European Gaming Media and Events. “Personally, I am very excited about our partnership and about the fact that Ljubljana is finally the destination of a professional gaming conference. We have a long-standing collaboration with Zoltan and Betty on other events and I am sure the event will attract interesting speakers, attendees and global industry experts. 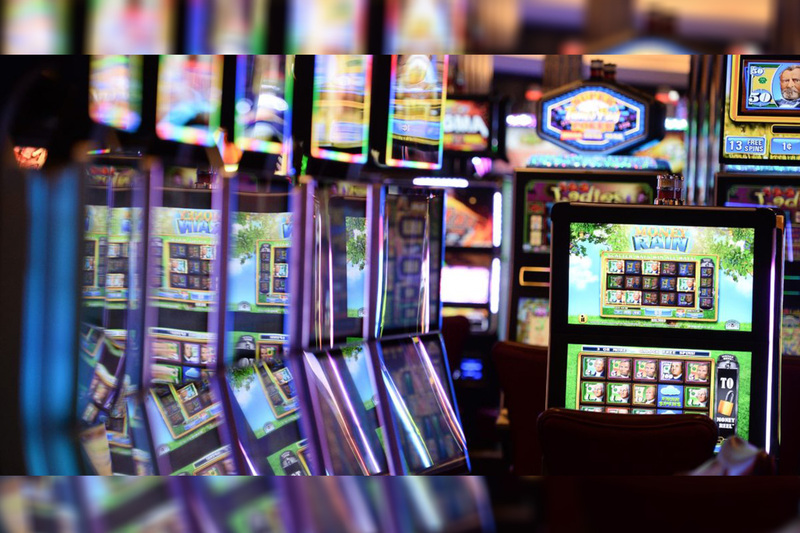 It’s events like this that bring vibrant and exciting times for regional and global industry developments.” stated Jaka Repansek, regional gaming and media law expert and IMGL member. 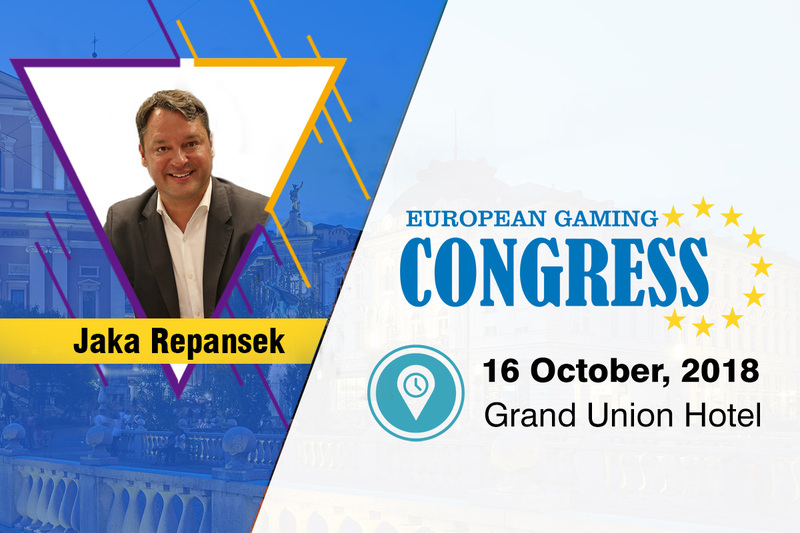 Jaka will be giving the welcome speech on October 16th for the inaugural European Gaming Congress, which will be held at Union Gaming Ljubljana, Slovenia. Later, Jaka will moderate the “Focus on Slovenia, Austria and Croatia” panel discussion where he will initiate and guide the conversation between other regional experts, such as Dimitrij Piciga (Diogen), Helmut Kafka (Automatenverband), Hrvoje Vincetic (Casino Adriatic), Dr. Raffaela Zillner, LL.M. 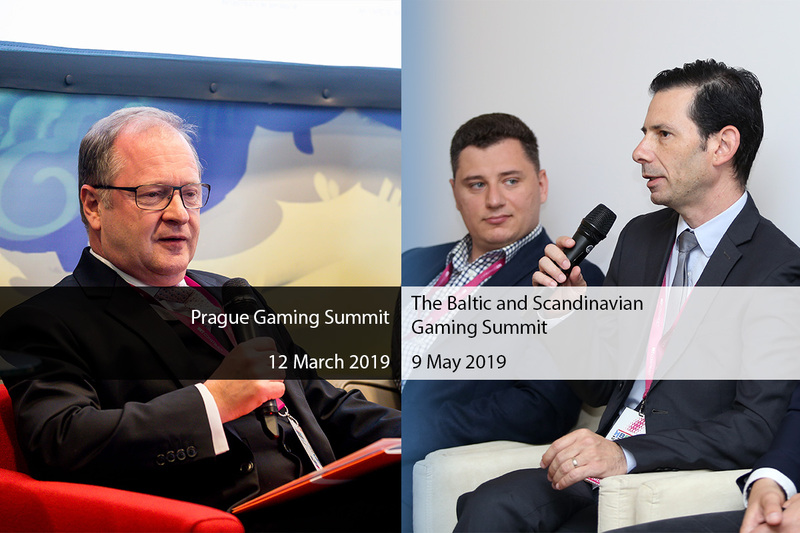 (Austrian Association for Betting and Gambling (OVWG), and Borut Lozej (GameArt). LL.B, MBA, Founder of RePublis Consulting. Jaka has worked for various TIME (Telecom, Internet, Media, Entertainment) companies since 1996. He is recognized as one of the leading experts on gaming, media and digital law in Slovenia. Jaka graduated from the Faculty of Law at the University of Ljubljana, Slovenia and gained his graduate degree from Cambridge University in England and Faculty of Law in Ljubljana (Diploma in European Community Law) and completed two-year MBA graduate studies at the University of Kansas in USA. 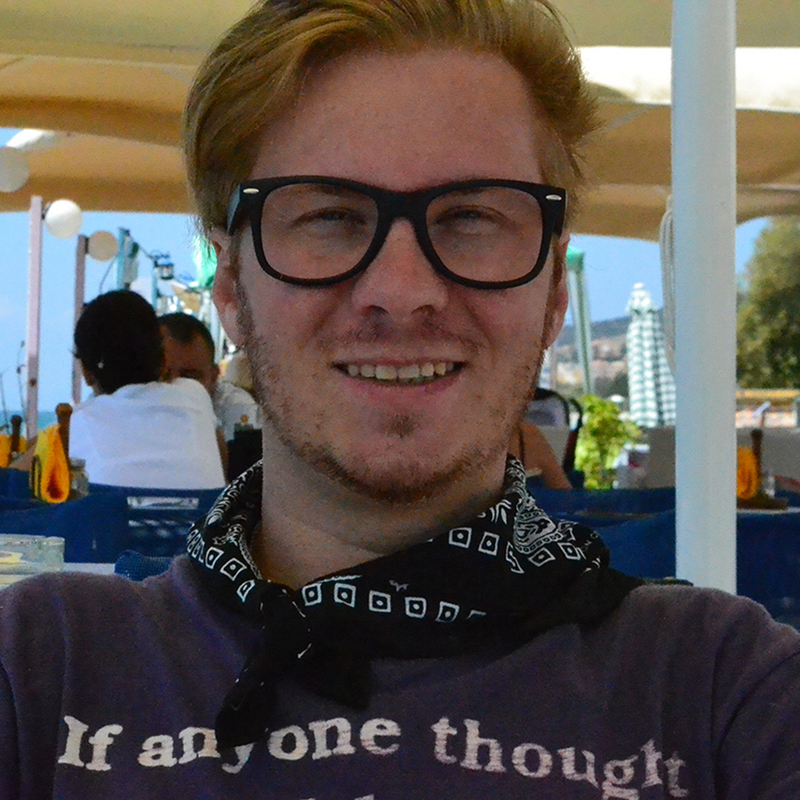 Jaka is an active member of IMGL (Slovenia) and a member of several other domestic and international organizations and is active also as lecturer in various seminars and conferences.